Christmas this year is on Monday, December 25th, and there is tons of festive local fun planned. As I hear about it, I'll post it here, so bookmark this page! noon-4pm: Christmas at the Homestead at Adams Homestead and Nature Preserve featuring free snacks, live music, crafts and activities, as well as vendors selling holiday gifts and more. 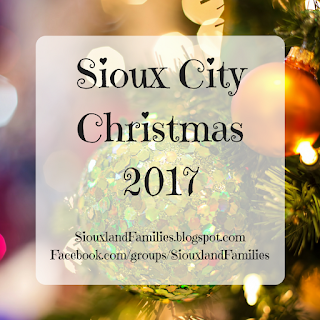 Santa will be in attendance and visitors can take pictures with him.